'American Gods' Casting News! Season Two Is Shaping Up! 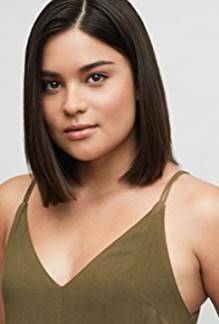 ‘American Gods’ Casting News! Season Two Is Shaping Up! Filming for season two of American Gods is under way, and we have some exciting casting news! Four new faces will grace our screens next season! Take a look below for all the details. Three new characters will be arriving on American Gods during the forthcoming season. 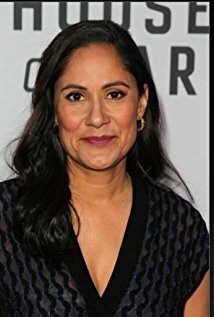 Mr. Town will be played by Dean Winters, Sam Black Crow will be played by Devery Jacobs, and Mama-Ji will be played by Sakina Jaffrey. What can you expect from their characters? Let’s take a look! 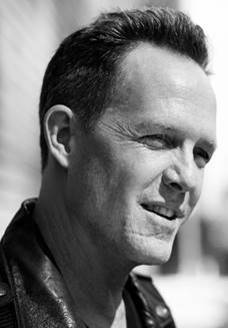 Dean Winters cast in guest role as Mr. Town. A strong believer in progress, Mr. Town is tasked by Mr. World (Crispin Glover) to find out what Shadow (Ricky Whittle) knows about Mr. Wednesday’s (Ian McShane) plan. His brutal efficiency and technique just may get him the answers to his curious questions. I knew that Mr. World wouldn’t let what Odin and Ostara did at the end of season one slide. He’s going to make a mess of things for Odin, especially if Shadow finds out the whole truth about Laura and how she died. 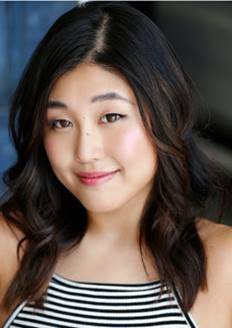 Our final new face this season will be Kayhun Kim. With Gillian Anderson’s exit from the series, Media was up for grabs. This really isn’t a big deal to change either. Media routinely changes her appearance to fit the situation, so having a new actress in the role will be refreshing. Gillian Anderson was a fantastic Media, and I’m sure that Kayhun Kim will put her own spin on the role! What are you most looking forward to this season on American Gods? We can’t wait to see what goes down between Wednesday and Shadow! 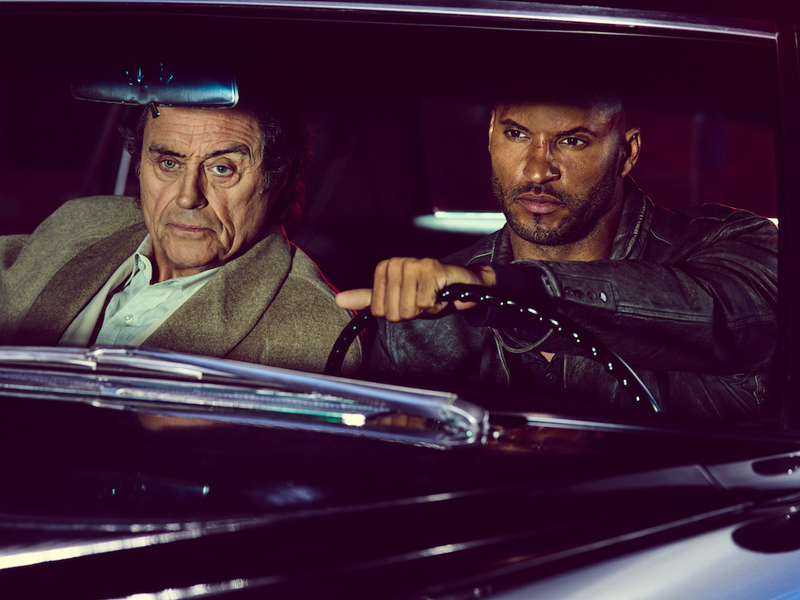 Courtesy of STARZ/Sony Pictures Television Inc.
American Gods will be returning to STARZ in 2019.